All wireless terminals supporting this library will use the Infinity Booster Cards included for infinite range capabilities. 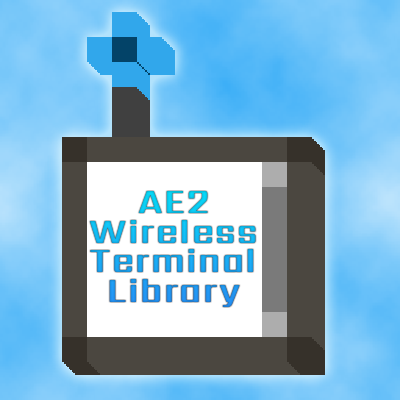 All wireless terminals supporting this library will show up on the AE2 Wireless Terminals creative tab. Add either IMC or API registration.